Air Busters Air Duct Cleaning is NADCA Certified (National Air Duct Cleaning Association) and employs a full time CVI, Certified Ventilation Inspector. NADCA’s CVI certification is an advanced certification to recognize industry professionals involved in the inspection and cleaning HVAC systems. The ASCS designation recognizes the comprehensive knowledge in the field of ventilation cleaning. NADCA members have agreed to conduct their Air Duct Cleaning business in accordance with a strict, mandatory Code of Ethics. Air Busters residential air duct cleaning has cleaned houses of any size from some as small as 800 square feet up to a home of 60,000 square feet. 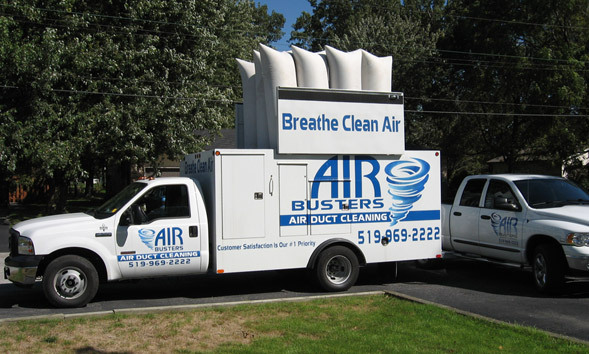 Air Busters Air Duct Cleaning is a family owned and operated business. We promise to build this business on a foundation of honesty, integrity, and accountability. We fully adhere to the high standards of HVAC cleaning, as set by NADCA, and will treat our customers and their homes with the utmost of respect.